The first Plymouth Techstars Startup Weekend will help up to 60 people develop their idea into a business, working in teams with support from expert mentors and judges. The event is being run by the University of Plymouth’s The Bridge initiative alongside global startup support company Techstars. It is sponsored by eHealth Productivity and Innovation in Cornwall and the Isles of Scilly (EPIC), which is led by the University, Plymouth’s Real Ideas Organisation (RIO) and Plymouth Science Park. The weekend will take place in Ocean Studios at the Royal William Yard from Friday 26 – Sunday 28 April. Billed as a 54-hour event to build a startup, the event kicks off at 6pm on Friday with participants pitching an idea each, before voting on which ones to take forward, and forming teams to work together over the weekend. Two 12-hour days follow, with teams living and breathing their startup ideas as they work together, share meals and receive intensive support from the event’s expert coaches. The weekend culminates with teams presenting their businesses to a panel of judges, before awards are handed out and participants celebrate with a final meal and drink. Prizes and support packages are on offer from the coaches involved, and the South West Academic Health Science Network (SWAHSN). These include ongoing mentoring and support from Canopy Coaching, SWAHSN and RIO, the use of working space and opportunities to pitch ideas to investors. All attendees also receive a free .CO domain and access to the Google for Entrepreneurs partner network. The event is open to anyone with an idea they have not previously worked on, that has a health and wellbeing focus. New businesses developed over the weekend might explore questions such as: can technology help people as they age? How can we tackle the risk to health posed by air pollution? What can help tackle loneliness? How do we manage data from wearable tech used to monitor health? 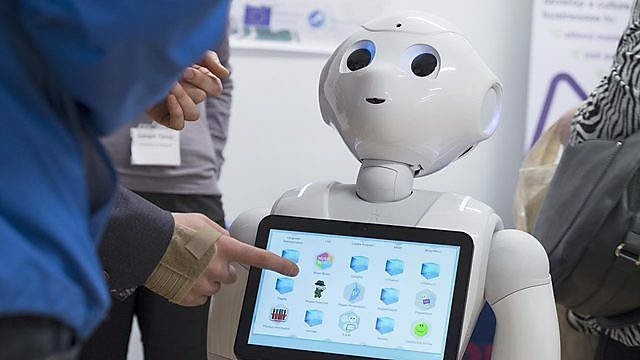 “Dealing with the challenges facing society requires an approach that is both creative, and makes full use of the latest advances in technology. Techstars Startup Weekends are run in partnership with Google for Startups, and take place across the globe since beginning in the USA in 2007. 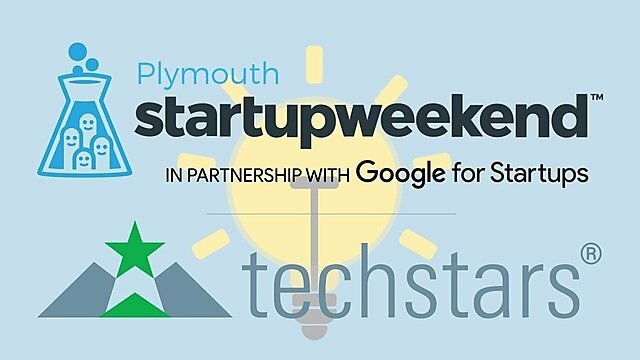 For more information and to get tickets, visit http://communities.techstars.com/uk/plymouth-uk/startup-weekend/14402.